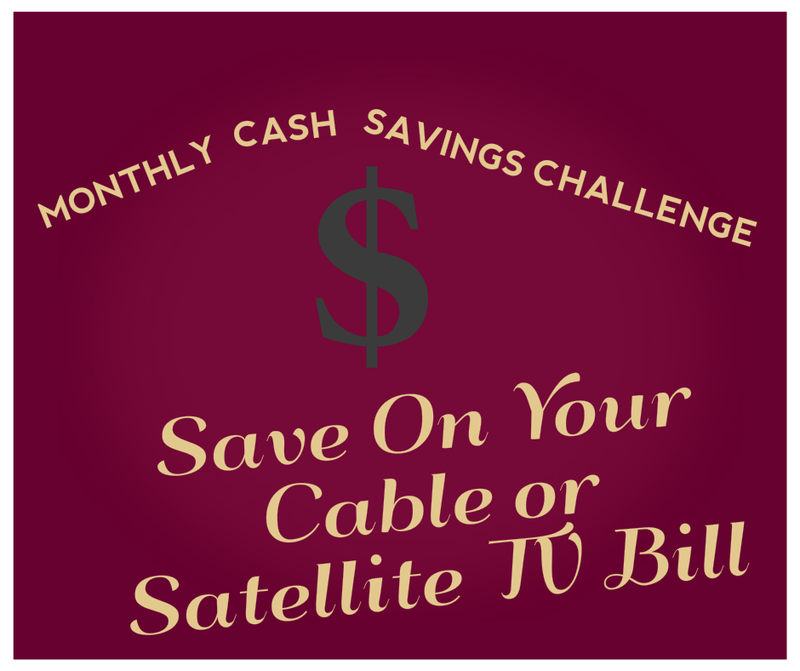 If you’re looking for an easy way to save over $100 a month, look no further than your cable or satellite bill. 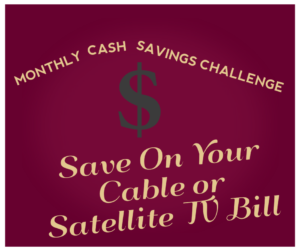 Your family can cut the cord on pay TV, save tons of money, and still watch quality TV. As a computer geek, people commonly ask me about whether they should “cut the cord” and what equipment and services they’d need in order to do that. 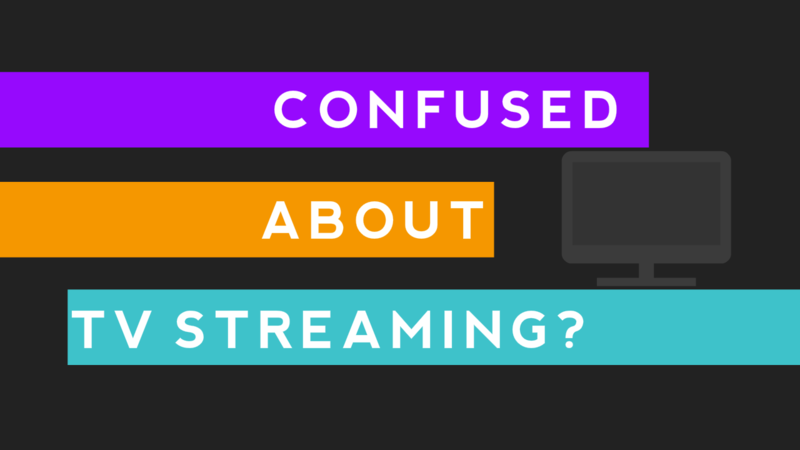 There are so many different entertainment options that it can all seem pretty confusing to the average non-techie person. 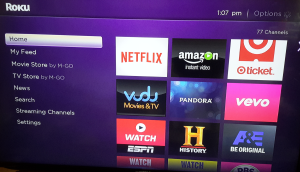 We tossed around the idea of getting rid of our pay TV service for years before finally cutting the cord last summer. I thought it would take way more time than it did. I also thought I’d miss it much more than I actually did. 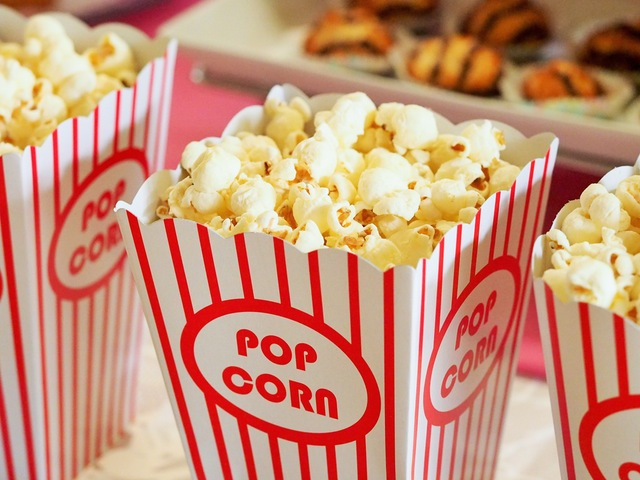 Gene Wilder’s passing came as a shock to many of his fans. We can’t imagine him as an old man. 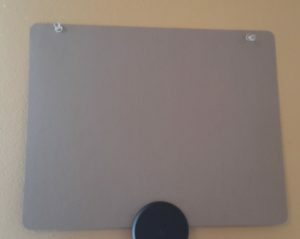 When I was a kid, we had a big TV antenna on the roof of our house. We could pick up a handful of stations – some more clearly than others – by using a dial which moved the antenna around to the best position for a particular channel. Any other television sets in the house used metal rabbit ears. 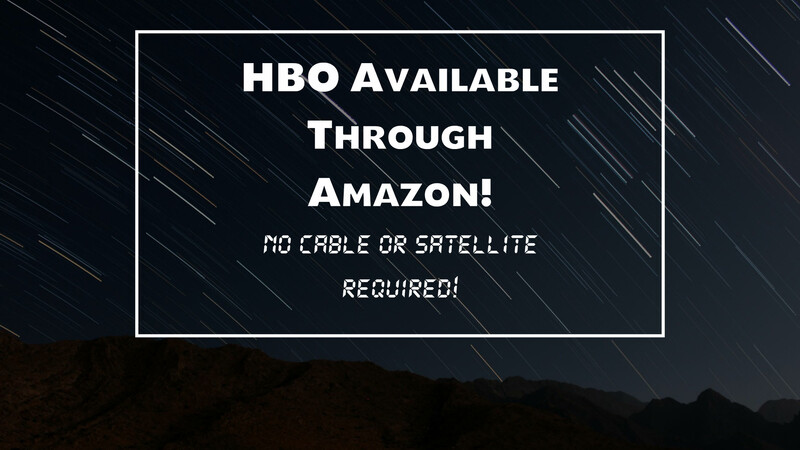 Here’s something you may not know: Amazon recently started selling subscriptions to Showtime and Starz, no cable or satellite service necessary! 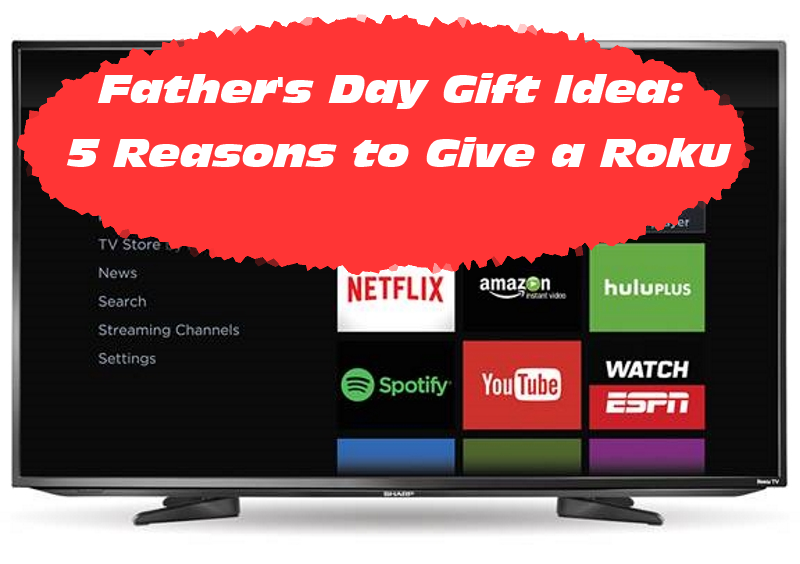 If you still need some great Father’s Day gifts for men, you might want to think about whether Dad enjoys watching TV but doesn’t like paying ever-increasing cable or satellite bills. 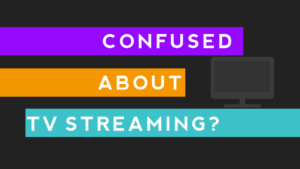 Moreover, despite over 100 or even 200+ channels, there’s rarely anything on that’s worth watching! 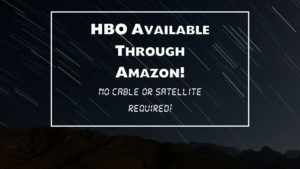 If you’re hesitant to give up your pay TV subscription because you don’t know how to watch pay per view on Roku, you’ve come to the right place. 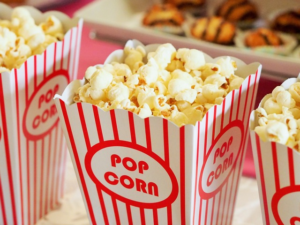 There’s one caveat, though – you won’t be able to watch many large sporting events through pay per view on Roku media players. 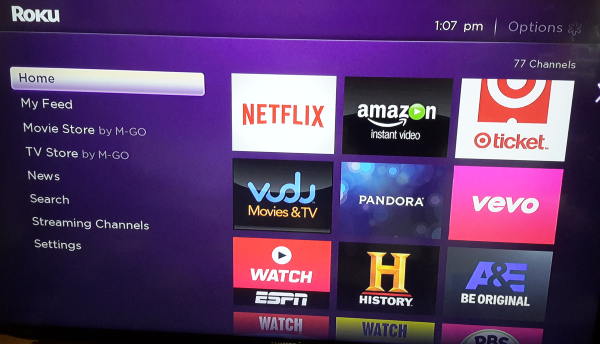 Most people who buy a Roku think it’s one of the best inventions ever. 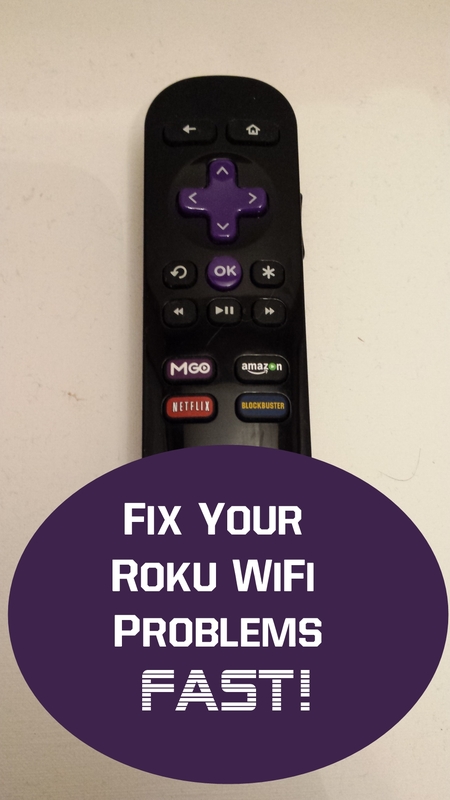 However, quite a few Roku users complain about problems keeping the device connected to their home WiFi networks. 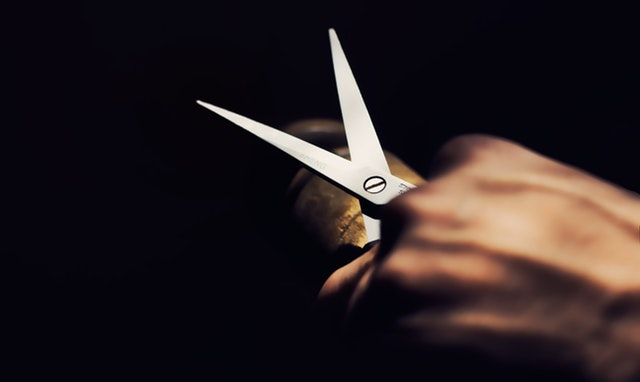 Fortunately, there are some easy steps you can take to fix these issues.